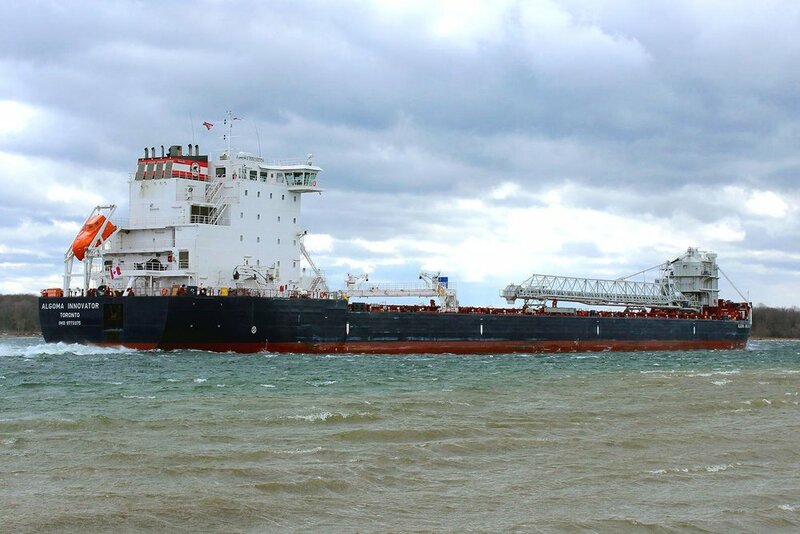 The Port of Green Bay is the western-most port of Lake Michigan offering a direct route for shipping raw goods and materials using the most cost effective and sustainable method of transportation available. An extensive network of highways and railroads provide a direct connection from the Port to regional markets and America's Heartland. There are 14 port businesses located along three miles of the Fox River. These businesses move more than two million tons of cargo on more than 200 ships each year. Port businesses handle dry bulk commodities such as coal, limestone and salt, bulk liquids like petroleum products, liquid asphalt and tallow, and break-bulk commodities including wood pulp and forest products in addition to over sized cargo like machinery and wind components. The Port of Green Bay is a vital part of our local economy, our history and our lives. It plays an important role in the transportation of goods and commodities that are critical to the economic health of the region. Opportunities for growth, whether using an existing port facility or developing a new property, makes the port an attractive option for businesses. The Port of Green Bay is the westernmost port of Lake Michigan. The Port of Green Bay offers the shortest, most direct route for shipments between the Midwest and the world and is located at 44° 31' north latitude/88° 00' west longitude.